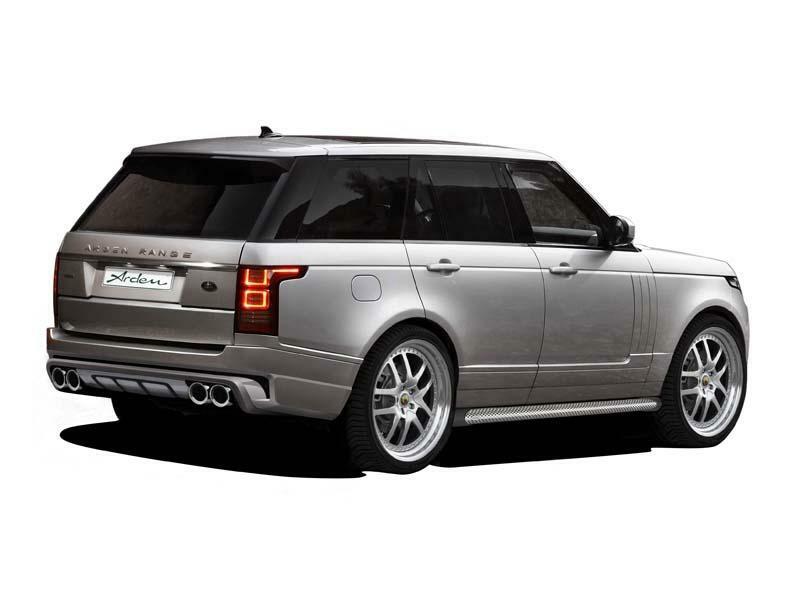 Here we have yet another tuning package for the 2013 Range Rover, a model which constantly receives the attention of tuners all over the world. 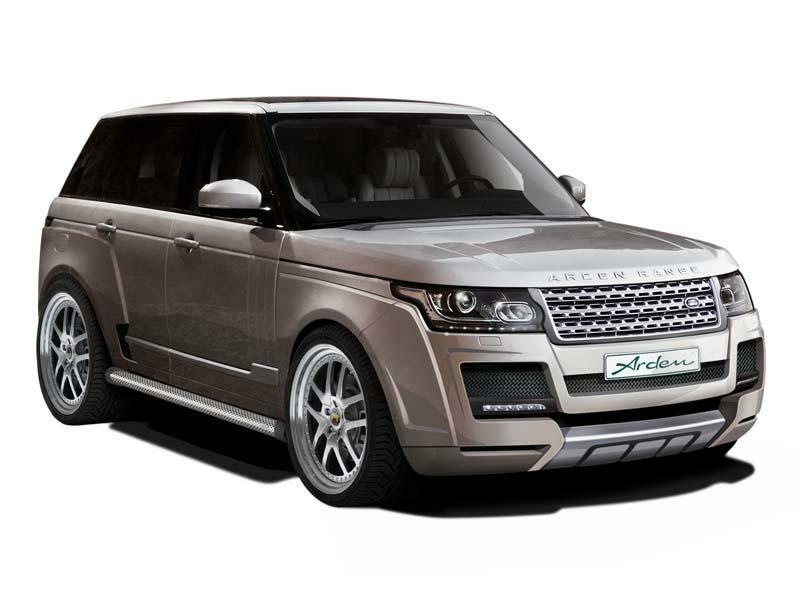 This time, the specialists at Arden decided to create a body kit for the British SUV. The company provides new front and rear bumpers, LED lights, side sills, new rear fenders, apron and air intakes. 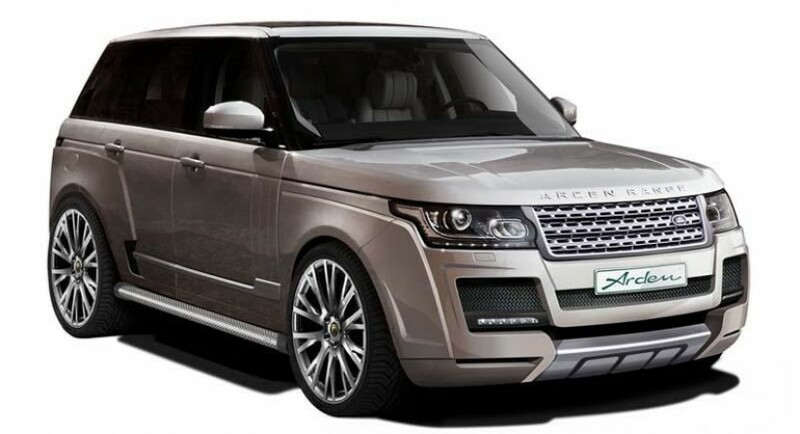 The 2013 Range Rover also rides on a new set of Dakar II monoblock wheels in a matte black finish. 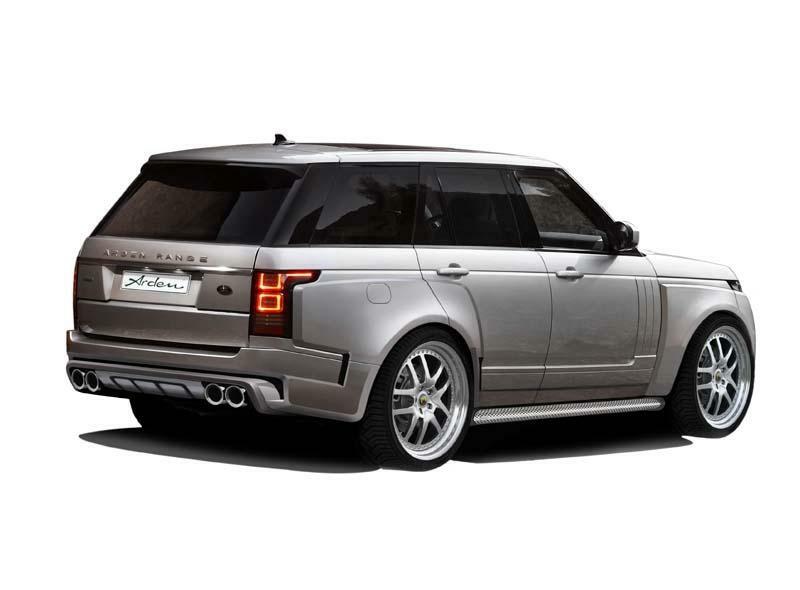 In the rear, as mentioned above, you will find new bumper and fenders but also a quad-pipe exhaust system. Arden released no information about any styling improvements for the interior. The engine compartment also remains untouched but this is not an issue as there are already several power upgrades offered by other tuning companies. 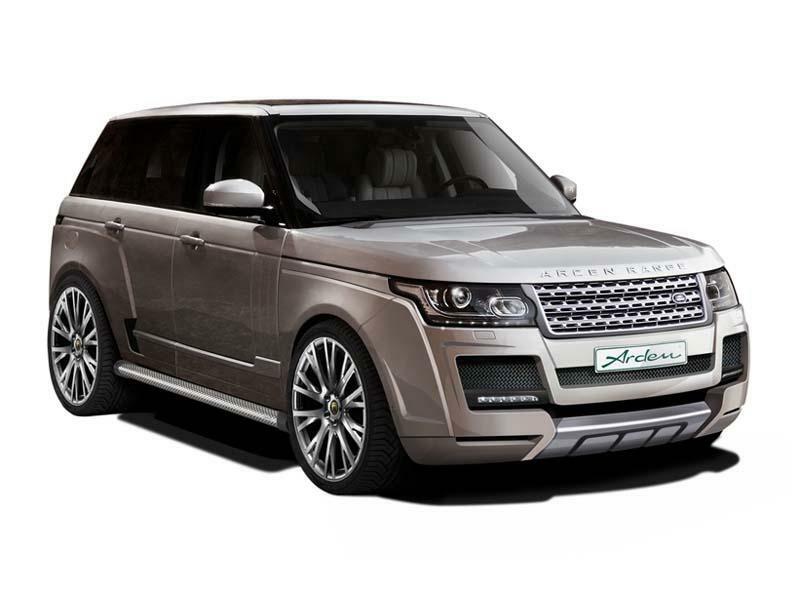 Further pricing and availability details will be released by Arden in the coming weeks.